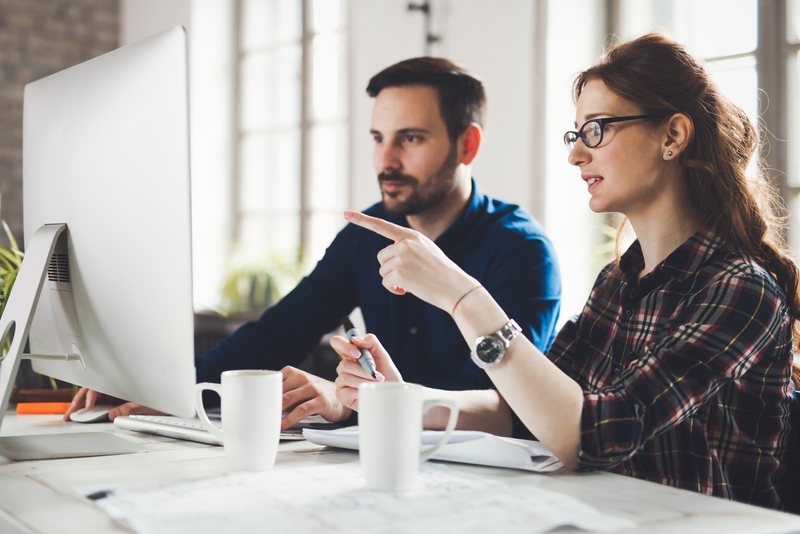 AnalyticsXtreme, offered as part of the InsightEdge platform, powers insight-driven organizations to address time-sensitive business decisions with smarter and faster analytics. AnalyticsXtreme accelerates access to data lakes and data warehouses by 100X and simplifies development and deployment of applications for faster time to market on-premise and in the cloud. Applications can leverage real-time machine learning and deep learning models on both hot mutable data combined with historical data which is stored in data lakes and data warehouses from a unified API. This provides a single logical view of data that is spanned across real-time and historical data platforms, including SQL, Spark dataset/dataframe as well as BI tools, like Tableau and Looker. 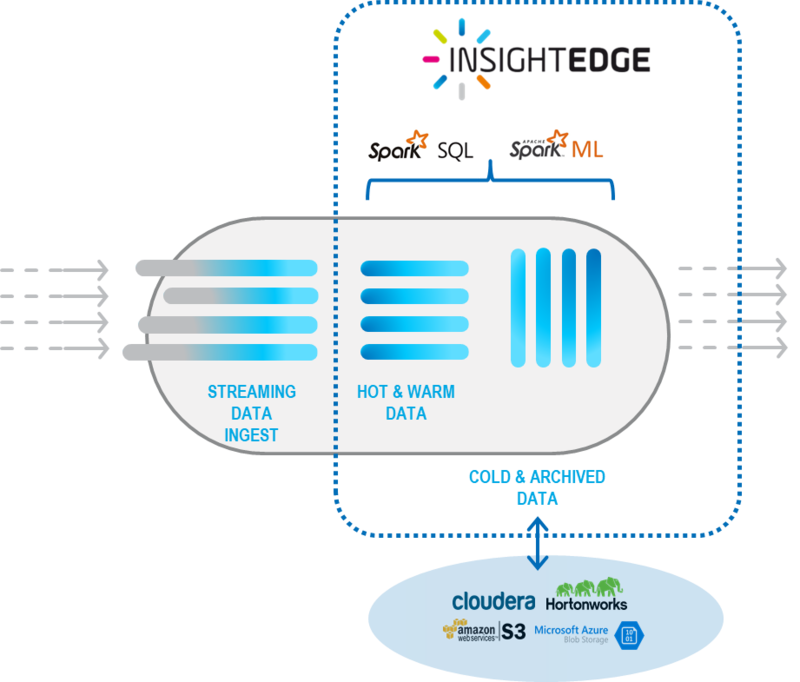 Intelligent tiered storage capabilities deliver business-driven policies to automatically auto-tier hot and warm data between RAM, Persistent Memory, Storage Class Memory and SSD, as well as automatically move data for cold storage, and archiving to data lakes and data warehouses. By utilizing these advanced mechanisms for intelligent tiering, data is efficiently stored in the right storage layer based on performance, while optimizing infrastructure costs across the entire solution and data lifecycle. This leading rail-based transportation company is focused on rail transportation and real estate, supplying rail-based freight transportation. Their rail and intermodal businesses provide rail-based transportation services including traditional rail service and the transport of intermodal containers and trailers. This customer needed to run predictive analytics on their equipment while ingesting and processing streaming data at scale, in order to monitor and diagnose potential failures to help its fleet operators reduce maintenance costs, improve the process of troubleshooting, and redirect trains in a timely manner. 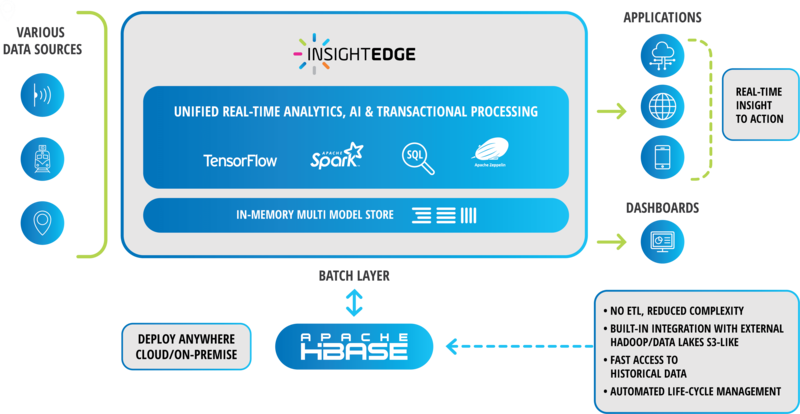 With GigaSpaces’ in-memory real-time analytics platform, this customer was able to ingest and process streaming data from millions of sensors and provide real-time insight and respond instantly to situations. By leveraging machine learning on real-time and historical data, the safety and reliability of the journey has improved as well as cost-saving measures that conserve fuel and increase safe operating speeds. Event-based triggers now direct the output to operational workflows and live dashboards for timely maintenance and redirecting of trains. Retail organizations not only want to improve their eCommerce traffic but also their business via Brick and Mortar shops. Traditional architectures have challenges supporting hundreds of thousands of users and promotions. This customer wanted to shift to modern architectures is via a transitional strategy. The customer also wanted to implement machine learning and analytics for location-based advertising in order to provide its customers with location-based recommendations in real-time. With GigaSpaces’ in-memory real-time analytics platform, this customer was able to increase in-customer visits to stores, in purchase volume (in $) for coupon-based customers, and in coupon usage (in %) by customers.